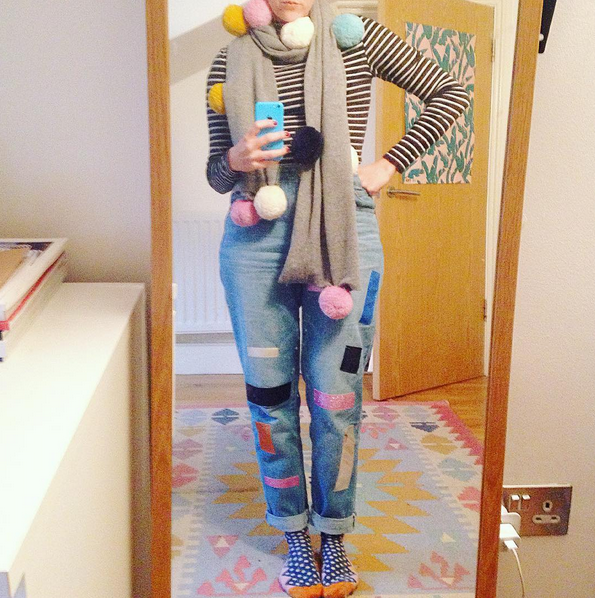 Want to update your wardrobe without adding the to pile (the pile being landfill)? 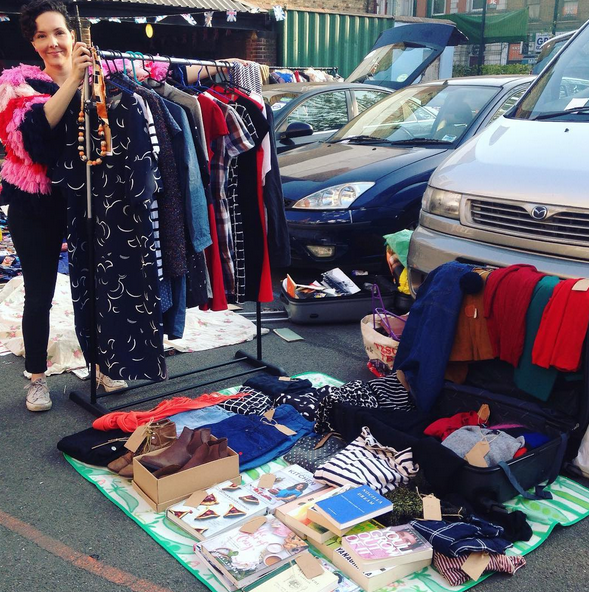 Enter: the clothes swap – a fun, free and social solution. One person’s trash is so often another’s treasure; and the way you style a garment is often so different to how your friends might. By hosting a clothes swap, all your attendees can benefit and come home with something wonderful without creating waste. Remember, when you bought the items you’re giving away they were likely freshly steamed and hanging on a rack or packaged neatly. When you’re hosting a clothes swap, it’s a great idea to provide a place for people to hang their garments and a blank, clean table for any accessories or folded items. Make sure clothes are washed, ironed (where necessary) and in good condition. Essentially, every item available should be ready to wear home. It’ll make it much easier for friends to find something they love that way. You might like to have a section for items that require repairs but are still wearable too. You might have a group of friends who all share the same clothing size. This isn’t usually the case however, so it’s a good idea to invite a wide circle of people, and friends of friends, of all shapes and sizes. That way, it’s more likely each person will find something they like. So that people can make sure they’re taking home something they’ll feel good in, they might like to try things on. Not everyone’s comfortable shedding layers in front of others, so be sure to provide a couple of changing spaces for guests to escape to. Whether you’re setting up an invitation via social media or email, it’s great to layout some basic ground rules first so people know what to expect. For example, unless you’d like to volunteer to find a home for any leftover items, consider letting people know that they’ll need to take these with them. Decide whether it’s just clothing this time, or whether you’d like to include accessories and shoes too. Encourage your guests to bring only ready-to-wear items (unless you have friends who are good with a sewing machine!). You don’t have to put out refreshments, but rifling through clothes can be thirsty work so you might like to consider sharing some drinks and snacks, or asking your invitees to bring a plate to share.